If you’re looking for to get started with green energy for your business, the first place to start is understanding your renewable electricity options. 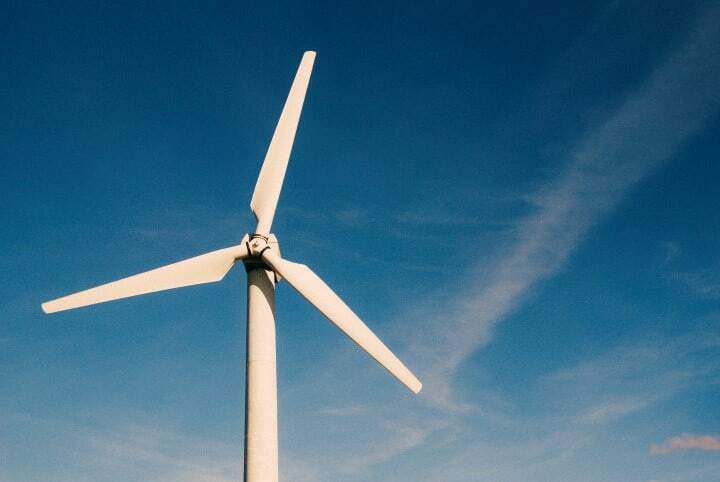 In the UK you currently have two options: one generate green electricity yourself via commercial solar panels or wind turbines or two buy your electricity for one of the UK’s growing number of green energy suppliers. Since you’re likely already familiar with the idea of commercial solar panels let’s start by looking at your options for green energy suppliers first. 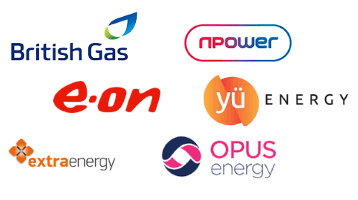 While you’re likely already familiar with the UK’s big six energy suppliers, you probably have not heard of many of the small suppliers springing up all over the UK to help fill perceived gaps in the market. One of the biggest gaps is green energy. While the big power suppliers all generate some of their electricity via renewable sources, until recently it has not been possible to buy electricity via renewable-only energy tariffs. A few companies have now changed that for businesses. The suppliers are committed to selling green energy to both home and business consumers. Bulb is one of the UK’s newest independent green energy suppliers. They offer 100% renewable electricity and 10% renewable gas. They also offer contract free tariffs and no exit fees. Dong Energy is Denmark’s largest energy company and has been operating in the UK since 2004. Since that time they’ve invested over £4 billion pounds in offshore wind power in the UK alone. They offer both renewable electricity fixed term and variable rate plans. 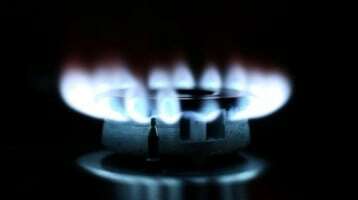 Additionally, you can also business gas through them on the same terms. The biggest and oldest green energy supplier in the UK they’ve been operating since 1996. Currently, they serve nearly 10,000 businesses and 175,000 homes. They generate a large portion of the green energy themselves via their own wind turbines and top-up the rest by buying renewable on the wholesale market. Engie (formerly GDF Suez) is major French electricity supplier that employs over 20,000 people in the UK alone. They offer a variety of energy services including green energy tariffs. Their no-carbon renewable electricity comes primarily from wind and hydro. Founded in 2011, they buy power from small generators across the UK and then sell that power exclusively to business customers. 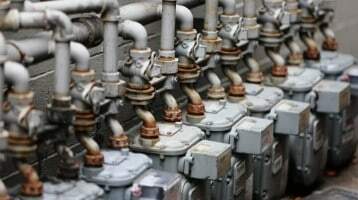 They can also help business set-up new connections and install meters. Another important green energy supplier they’ve been trading since 1999. They supply energy to some high profile clients including UNICEF and the Eden Project. They also offer an online portal for you to monitor your usage along with a named account manager you can direct all your questions to. Green Energy UK claims to be the only truly green energy supplier in the UK, since they only supply 100% green gas in addition to providing renewable electricity to both business and residential customers. Energy sources include wind, hydro, solar and even pig poo. Has been running since 2009 and has two green plans. The Business Planet Tariff uses 100% renewable energy, mostly from their own hydro generators. Business Pocket, which is only guaranteed to use at least 50% renewables. A newcomer to the Green energy scene in the UK. They claim their main advantage to competing suppliers is that they give fair, transparent pricing and superior customer service. They aim for at least 50% renewable supply on their fixed and variable tariffs and 100% on their green tariffs. They’re primary supply source seems to be solar. Have been in business since 2001 and offer with renewables plans Renewable Standard – 100% renewable from a variety of sources, Natural Renewable 100% renewable energy only from wind, sun and water. Specific Renewable where you can specify your generation method of choice. Total gas & power aims to differentiate themselves from the big six, by offering superior customer service. They supply energy to 80,000 sites across the UK. Their electricity comes from solar, wind and sea power. Vayu energy supplies energy in the UK, Ireland and the Netherlands. They get their energy from onshore wind, landfill gas, hydro and biomass. All these companies help solve the problem of businesses who want to use green energy, but who don’t have the means of generating it themselves. Better yet, many of these tariffs are exempt from the Climate Change Levy (CCL) which means you end saving money, while also doing what’s right for the environment. However, if your business premises allows for it you may also want to consider generating your own business electricity. The most common method is through Solar PV panels, but other options include wind turbines, small scale hydro projects, and micro-CHP. 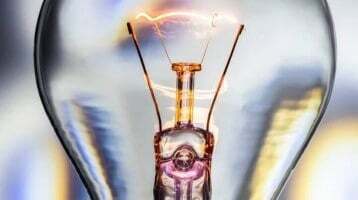 Most businesses wanting to generate their own electricity will go this route as it’s the only viable option for most businesses operating in any urban and most suburban environments. You can use the electricity your system generates as it’s generating it to provide power to your business. This will help lower your energy bills and help insulate your business from the ost of ever rising energy prices. However, given the UK’s weather it’s nearly impossible to generate all your electricity needs at all times with a solar PV system. 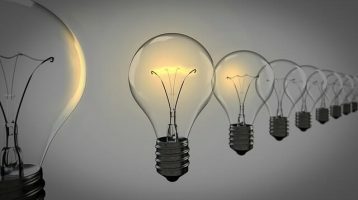 Therefore, you’ll need to make sure you continue to have an contract with a business energy supplier to keep your lights on. The feed-in tariff is payment your business receives for every kWh of electricity it generates from your commercial PV system, whether you use it or not! Currently rates for commercial systems range from 5.73 – 10.90 (p/kWh) depending on the size of the system (see the latest rates). These rates are usually guaranteed and index-linked for a period of 20 years, but depend on when your system was installed. The feed-in tariff has been steadily falling in recent years, so it’s almost always a good idea to get a system installed sooner rather than later if you’re considering it. Occasionally, the sun shines in the UK at times when your business is not running. However, your solar panels will keep generating electricity even if you’re not using it. Therefore to encourage you to supply the grid the with power, the Department of Energy & Climate Change (DECC) will also pay you an export tariff, currently 4.85 p/kWh for all systems. Finally, solar PV system prices have fallen by over 50% during the past 5 years as manufactures in China ramp up production. So if you haven’t looked at a system recently it might be worth looking again to see if the economics make sense for your business. Both Ofgem and the DECC have more information about alternative commercial generation schemes and what sort of feed-in tariff and export tariffs you can expect. Finally, if you’re looking for green energy you should still compare prices and companies. We make that easy for you, all you have to do is fill out the form at the top of this page.